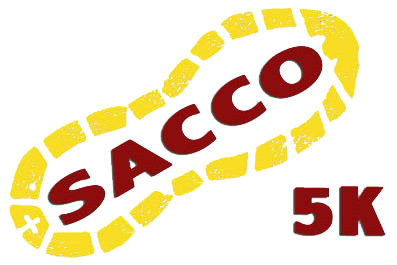 The 5th annual Sacco 5k race has been certified through the USA Track & Field. It will begin in Braddock Park and feature a breathtaking view of the Manhattan skyline along Boulevard East. The proceeds of this charitable event will provide funding for the Nicholas J. Sacco Foundation. The recent funding through this tax exempt foundation consisted of tax services for seniors in our community and various scholarships for North Bergen High School students. In addition, the foundation has provided emergency relief to fire victims, continually supports local pantries, and provides meals for the needy during the holiday season. Please join us and be part of this exciting event!